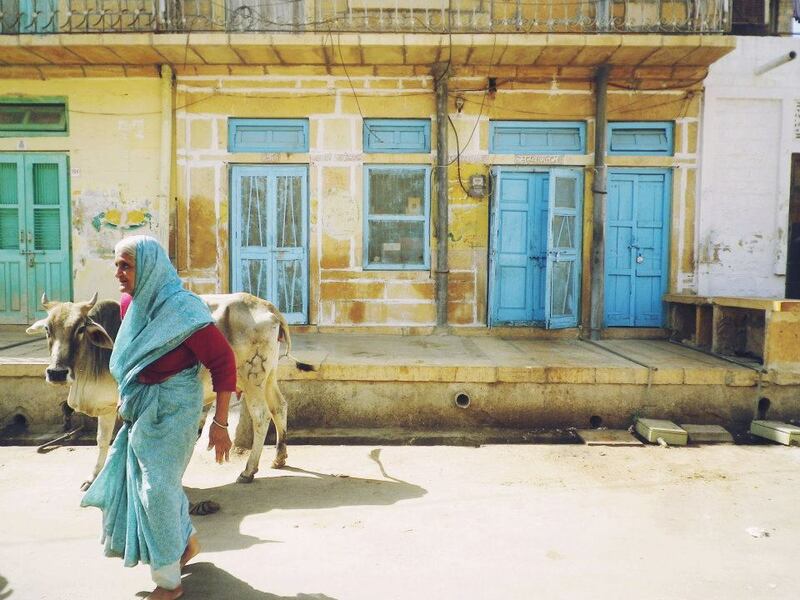 In 2005, I remember inviting my dear friend Denise on a trip to motherland India. We thought we were going to get to travel soon after college graduation but things never go as planned…motherhood got in the way. After raising our boys to ages we thought we could leave for a little over 2 weeks, we set to realize our dreams… 7 years later, with 4 other friends in tow. 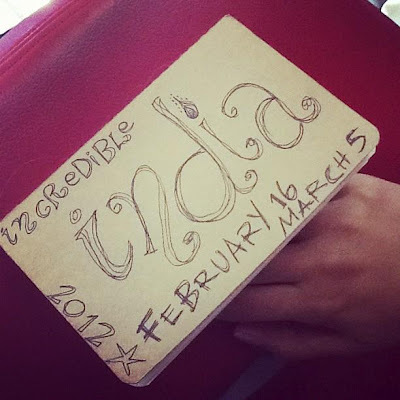 This is our crazy itinerary: MNL-KL-Delhi-Agra-Jaipur-Jaisalmer-Jodhpur-Goa-Delhi-KL-MNL all in 2 1/2 weeks. Fasten your seat belts for Amazing Race INDIA! 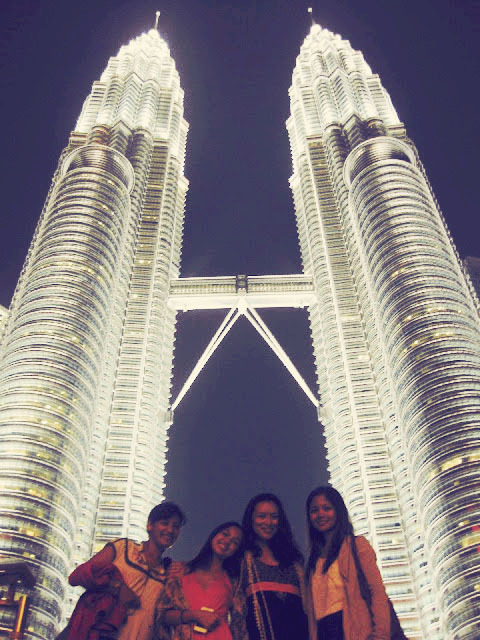 First stop is Kuala Lumpur. We bought Air Asia tickets on promo to Delhi from KL so we decided to spend 2 nights at Rainforest Bed & Breakfast as recommended by a friend based in Malaysia. For the budget-friendly price, we were able to get a spacious family room good for 4-5 which comes with basic breakfast and wifi internet service in some parts of the B&B. We delighted at what greeted us at the Indira Gandhi International Airport. 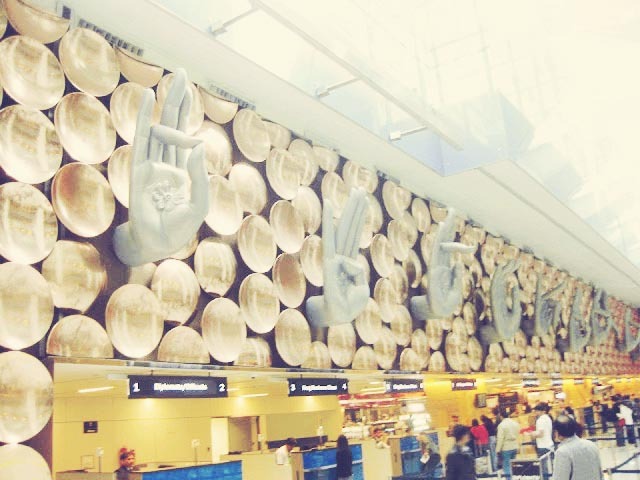 Different mudras (yoga for the hands) on display hung above the lines to immigration. Should we follow suit and have something more ethnic to welcome our foreign tourists at the NAIA? One thing we couldn’t help notice was that the concept of marriage was so important in their culture. Look, it’s even advertised on their daily newspaper! To me, it is very strange but to them, it’s within their norm. 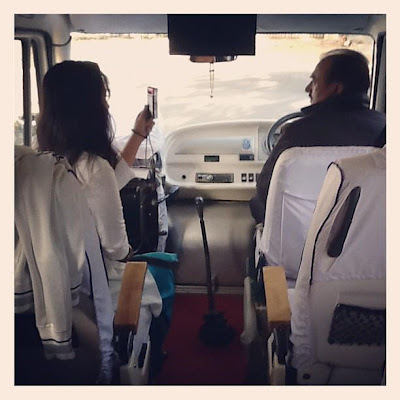 Here is Denise interviewing our bus driver on arranged marriages (Our media production skills put into action!). He claims that 99% of the time, it actually works! 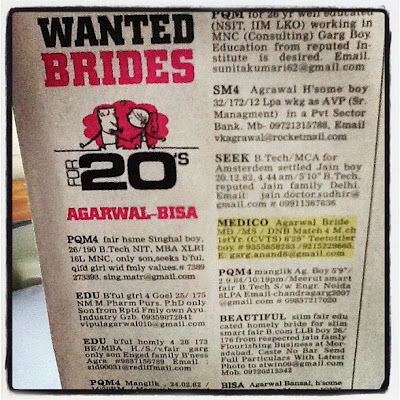 Another acquaintance of mine says that even if more modern thinkers in India choose to marry for love, it fails half the time. So, it seems that whatever route into marriage you choose, you still have to work at it. 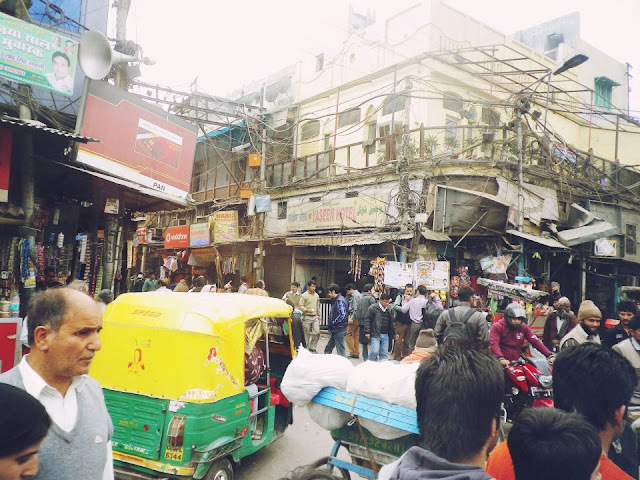 Mayhem in the streets of old Delhi! 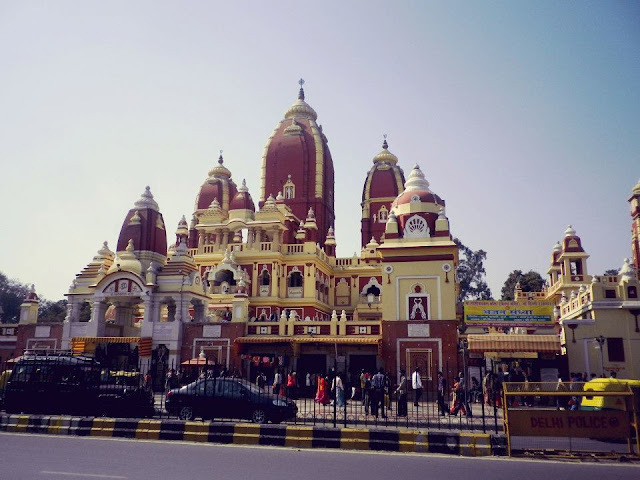 Old Delhi – Get lost in this bustling labyrinth! check out Jama Masjid, india’s largest mosque, shop at it’s numerous bazaars and markets, pay gandhi a visit at his tomb at the Gandhi Memorial Museum. 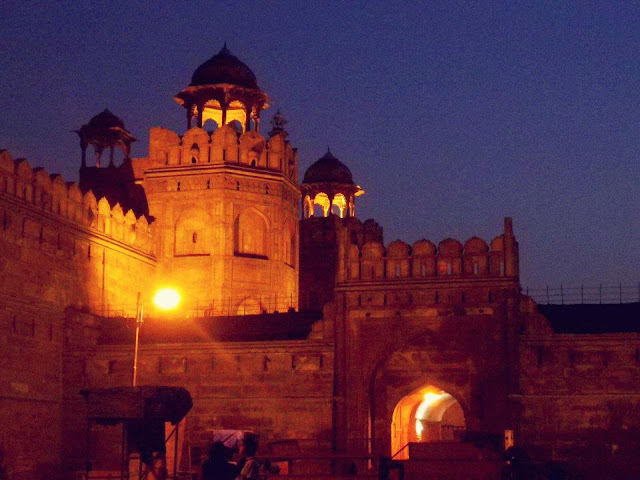 Hit the Red Fort at night to see the lightshow. Varun’s Fabric Shop, 664/4, Ground Floor, Gali Ghanteshwar, Katra Neel, Chandni Chowk, Delhi. We went crazy over all the printed fabrics here! beautiful indian patterns printed on soft linens. Took some home and will make something pretty out of it! Dili Haat, Sri Aurobindo Marg, Opp Ina Market. Convenient place to shop for indian handicrafts. 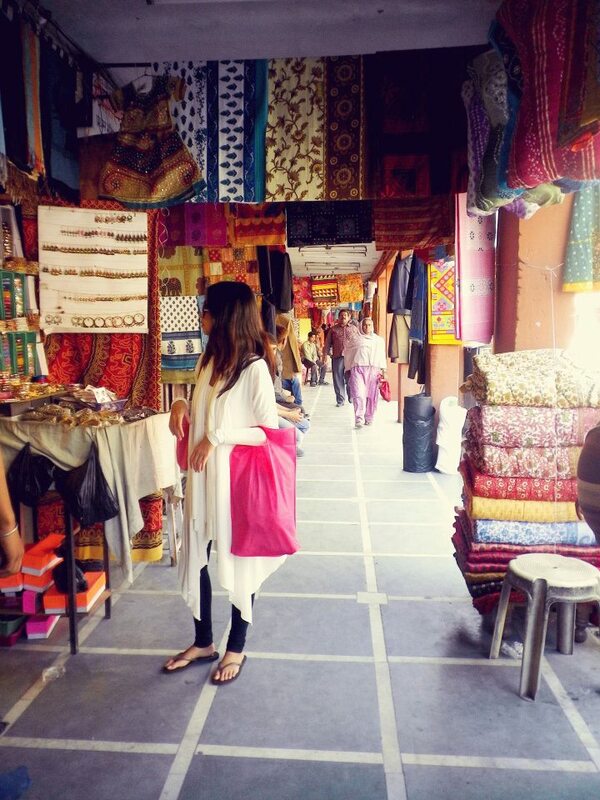 saris, fabrics, tunics, scarves, leather shoes, artworks… everything is in here! Agra, our second stop, is a five hour drive from delhi. This is how we imagined india to be like – cows freely wandering, their poop dotting the pavements, street food vendors and hawkers hustling, tuk tuks, motorcycles, trucks and bikes driving in different directions making its roads a nightmare for pedestrians. 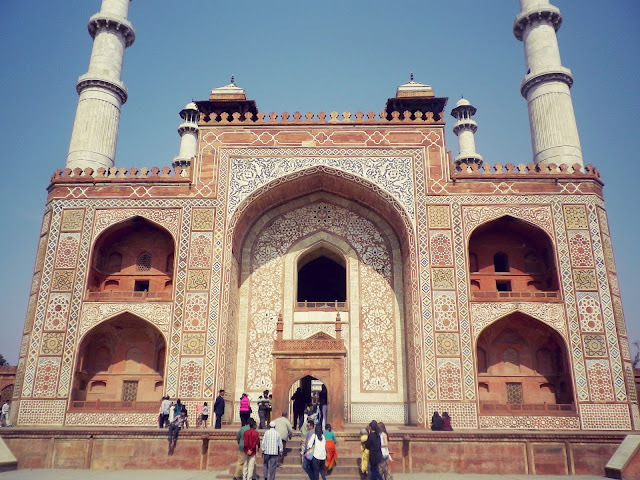 Agra is a small provincial town and besides its major attraction, the Taj Mahal, there are a couple of forts and monuments that are equally worth visiting. 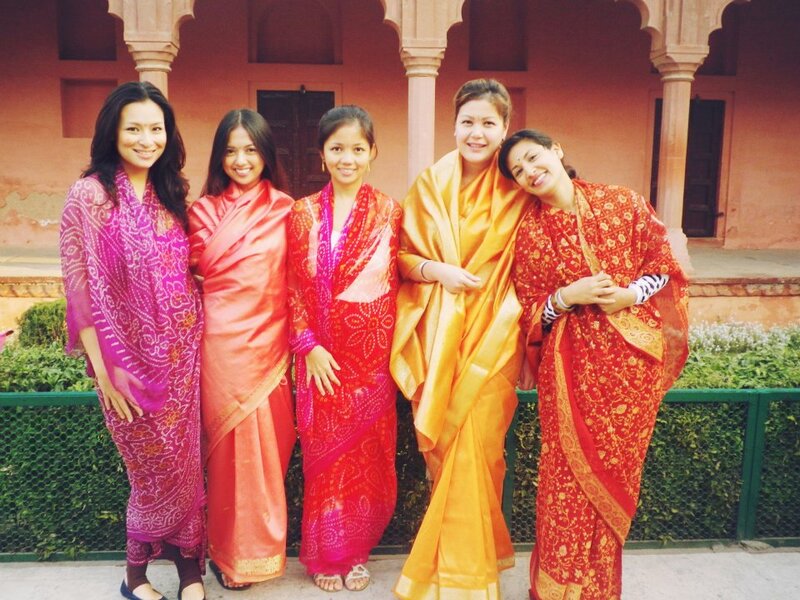 For our much-awaited visit to the Taj, the whole group decided to buy authentic sarees and dress up. To us, we looked fantastic but to the locals, we were wearing it all wrong! Nevertheless, we still walked like royalty and smiled for the camera. Other foreigners took delight in us, one Japanese couple kept following us like papparazi! Exquisite, beautiful and stunning, Taj Mahal! We teared at the sight of this! 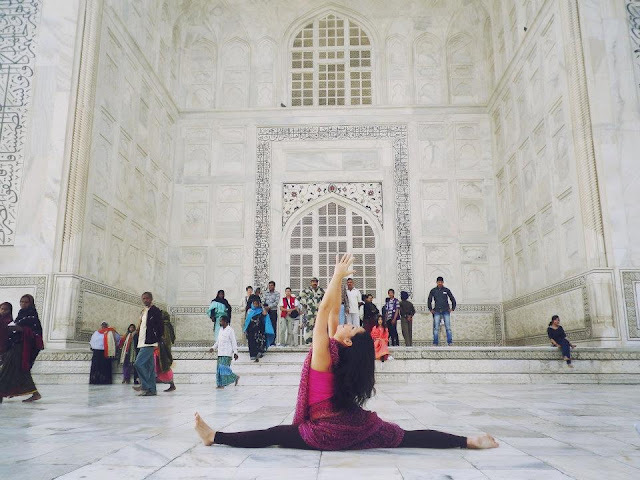 Monica’s yoga pose at the Taj! A delicious glass of mango lassi! Taj Mahal. No words can describe its beauty, no photos can capture it’s grandeur. 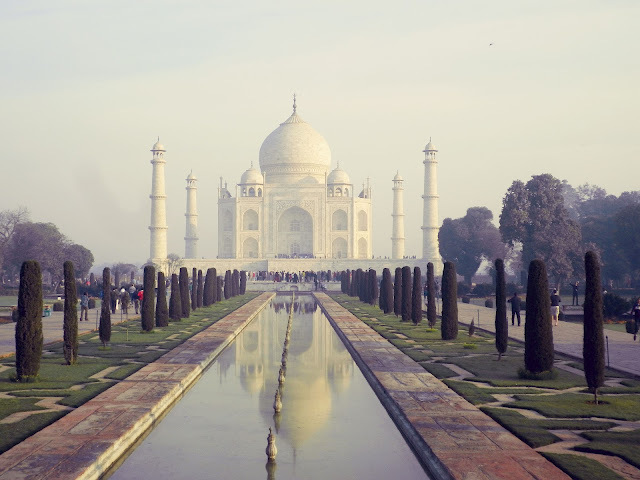 Not only is the Taj Mahal an architectural masterpiece, but the story behind it is what makes it even more amazingly beautiful – a true monument of love. Agra Fort. 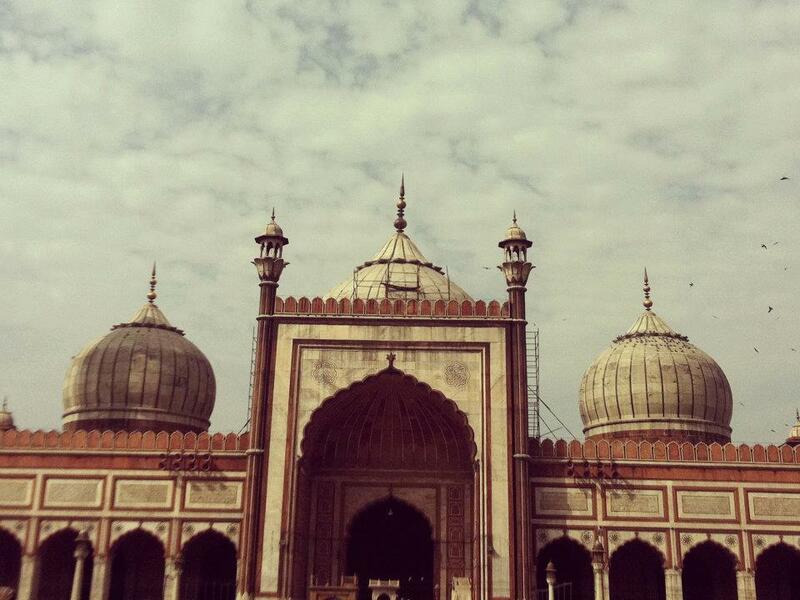 This majestic Mughal monument is another historical site one should see while in agra. Its sprawling complex, royal palaces, mosques, wall carvings, patterned flooring, archways, and gardens will surely sweep you off your feet! Saniya Palace Hotel, Kajziyan Chowk, South Gate. Have a sumptuous indian meal at their sunny rooftop cafe, they’ve got the best and amazing views of the Taj! Lakshmi Vilas, Taj Road, Sadar Bazaar. This nondescript vegetarian restaurant offers excellent south indian food. order their dosas or idlis, really delish! 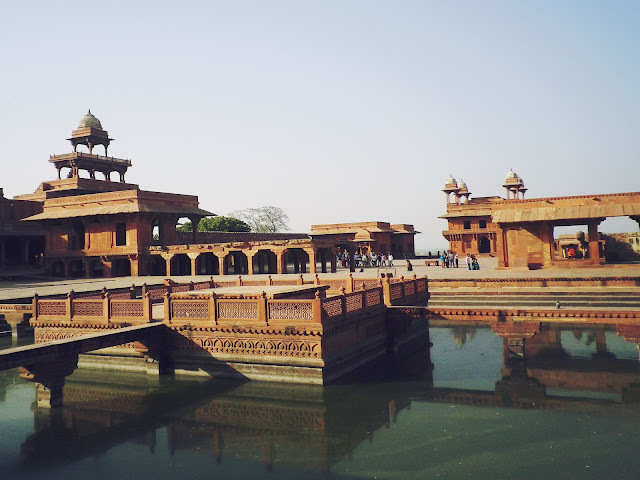 Fatehpur Sikri. Another well-preserved architectural wonder to explore in agra. 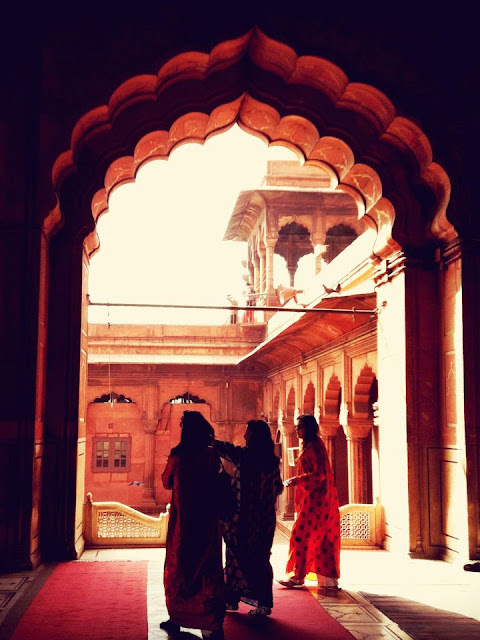 Wander through the red sandstone arches, pavilions and buildings. 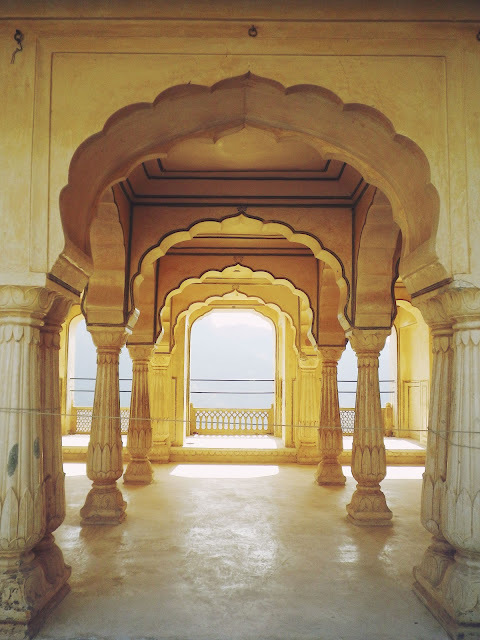 If we had the chance to go back to India, our first stop would be in Jaipur (if there are direct flights!) because this is where we went crazy shopping for those colorful shawls, shoes, bags and trinkets. 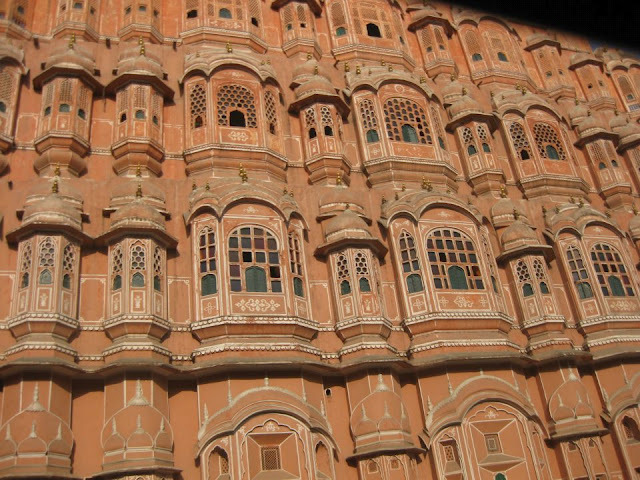 Jaipur is the capital of Rajasthan also know as the Pink City! Jaipur is chaotic, vigorous, yet it’s majestic forts, stunning palaces, dazzling stones and jewels, colorful bazaars have enthralled us! 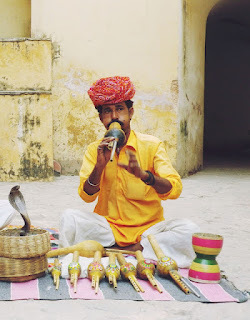 Snake charmer at Amber Fort. 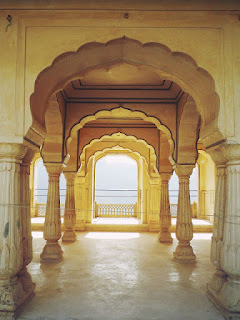 Beautiful archways at Amber Fort. Jewelry shopping at Jewels Emporium. Woodblock stamps are all over Jaipur! Amber Fort, Amer, Jaipur. 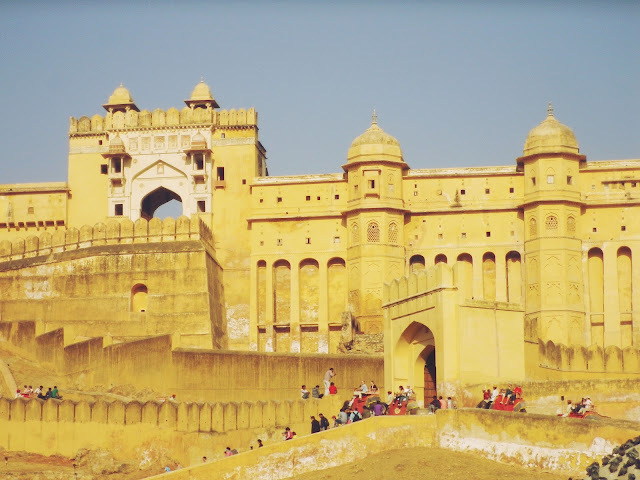 Perched on top of rugged hills is this sunny yellow fort with impressively beautiful palaces inside it. Everywhere you turn or glance is picturesque. 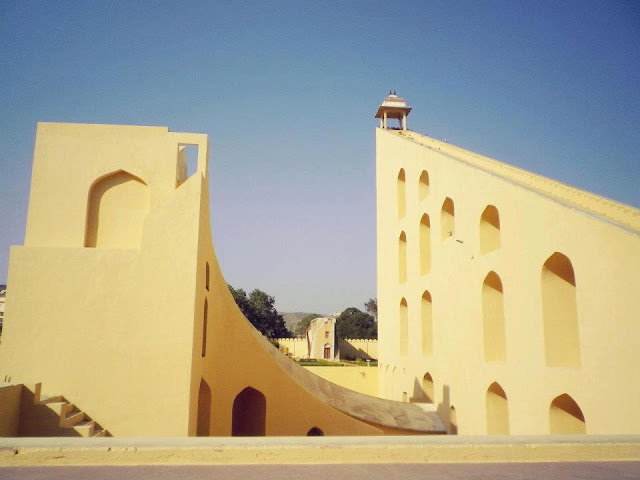 Jantar Mantar, Old City. An amazing observatory with a collection of massive astronomical sculptures used to measure time, position of stars and predicting eclipses. Hawa Mahal, Old City. Also known as the ‘palace of winds’, the hawa mahal was built out of pink sandstone with a dazzling facade similar to a honeycomb hive. We walked by this place and it’s just too bad that we didn’t even stop by to see it. Anokhi, 2nd flr, KK Square, C-11, Prithviray Marg. A boutique selling contemporary crafted woodblock-printed textiles, dresses, tunics, scarves, bags, notebooks. Jaipur Bazaars. In the old city are numerous bazaars where you can get lost and shop all day. We only did our shopping at Bapu Bazaar where you can find almost anything everything – clothes, leather shoes, fabrics, scarves, sarees and trinkets. Jaipur is famous for gems, precious and semi precious stones, but beware of scams. 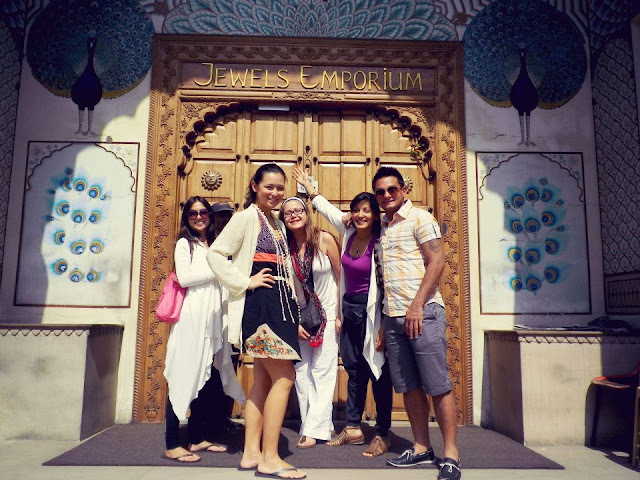 the 170 year old jewel house, Jewels Emporium at M.I. Rd., Ashok Nagar, is a great place to do your jewelry shopping. 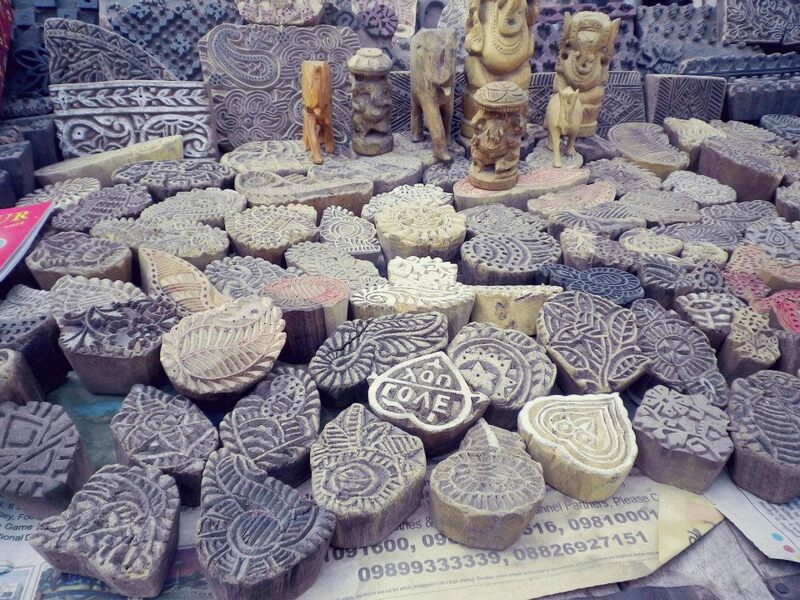 Besides gems, one must also purchase beautiful vintage woodblock stamps sold in the streets of jaipur! LMB, Johari Bazaar. LMB serves vegetarian food cooked without onions and garlic. Menu lists a range of indian and Rajasthani cuisine. Head over to their desert counter and sample some indian sweets! Lassiwalla, M.I. Road opposite Niro’s. 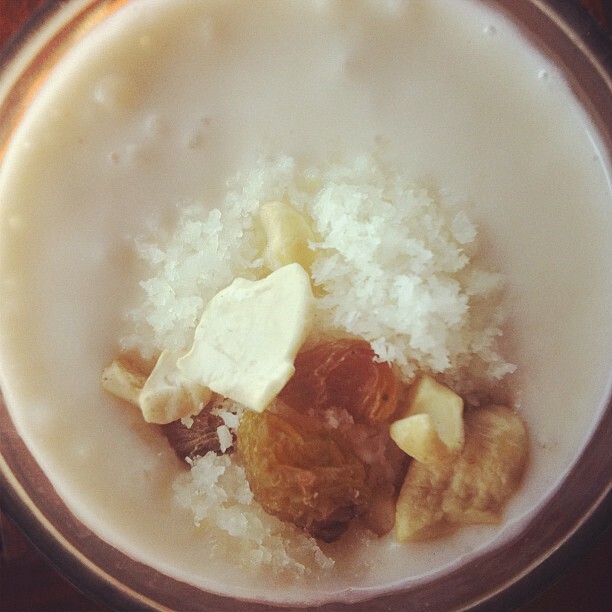 Enjoy a cup of this creamy indian beverage in a clay pot. 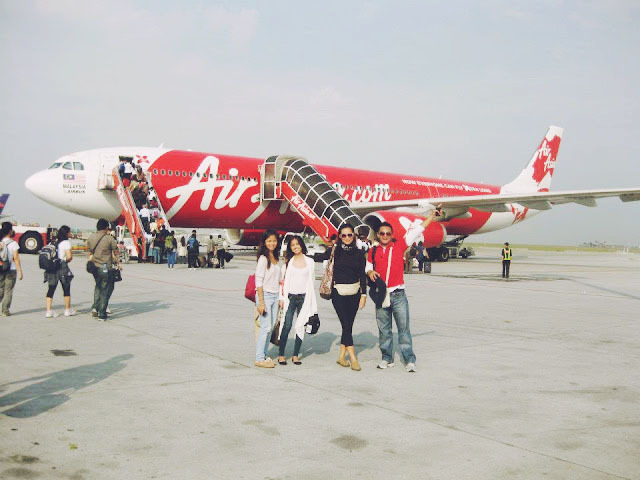 We took the Cebu Pacific flight from Manila-Kuala Lumpur, Malaysia then a connecting flight from KL-New Delhi via Air Asia. Unfortunately, Air Asia had terminated their KL-New Delhi flights but you may still opt for Bangalore, Chennai, Kochi, Calcutta or Tiruchirappalli as entry points to India via KL. Air Asia also has flights to India via Bangkok. Check out Air Asia’s website for more details.